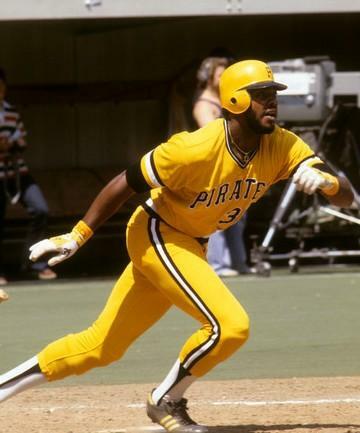 With multiple All Star appearances, Gold Gloves, and Silver Slugger Awards, Dave Parker was an MVP and two-time batting champion. In the collection is a pair of documents directly related to the Major League debut of two-time batting champ and former MVP Dave Parker. 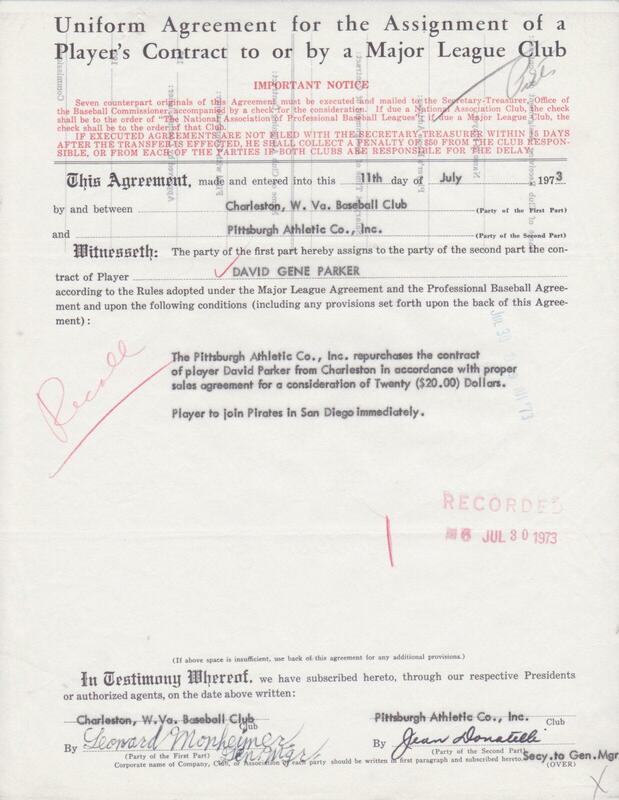 This is the actual Uniform Agreement for the Assignment of a Player’s Contract to or by a Major League Club that Pittsburgh executed to start Parker’s big league career. 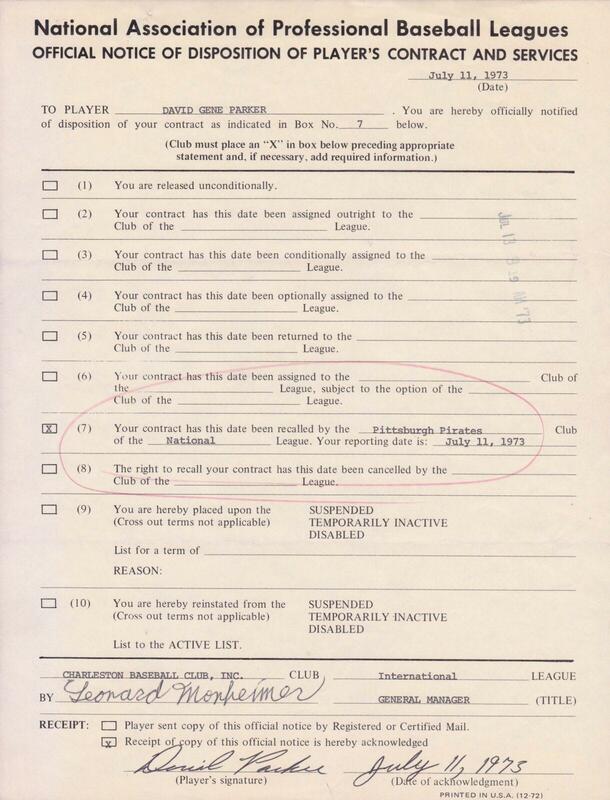 Dated the same day of his debut, July 11, 1973, this document mandated the actual assignment of Parker to the Major Leagues. 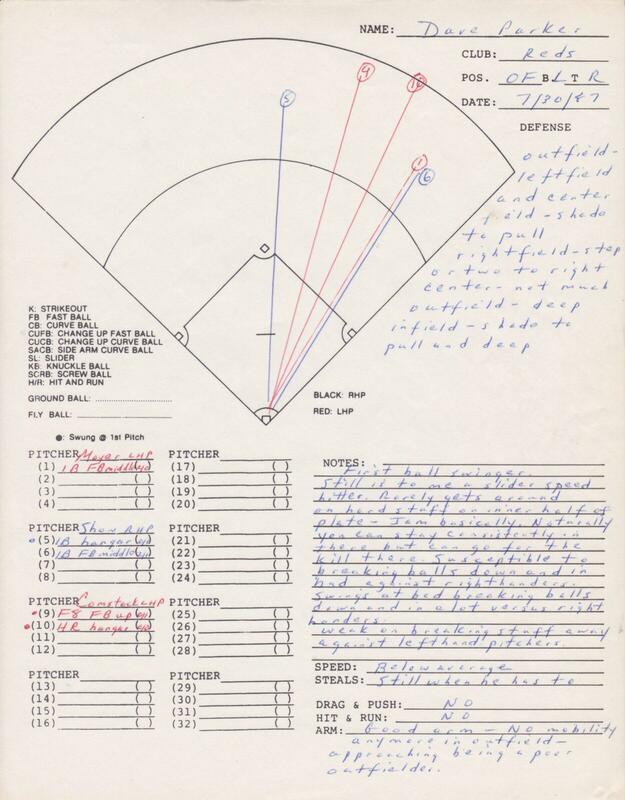 Here is the second of the two documents that got the Cobra to the Major Leagues. 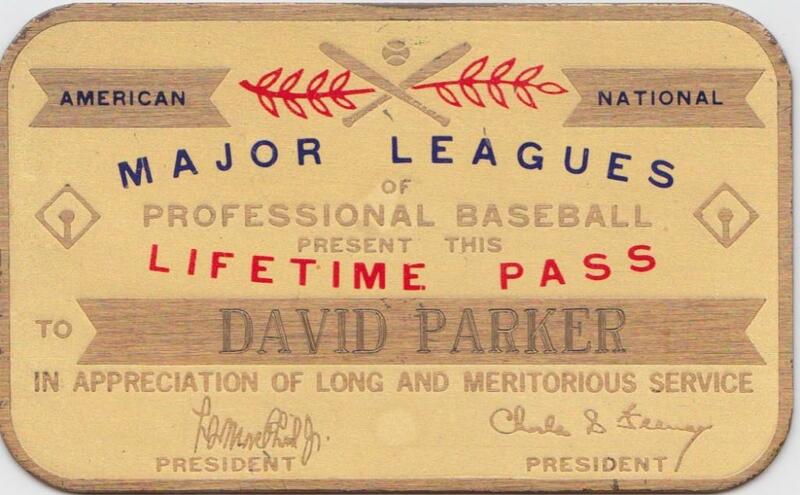 After the first document assigned his contract to the Majors, this one notified Parker of his big league promotion. Parker has signed and dated this official notice of player’s contract and services. 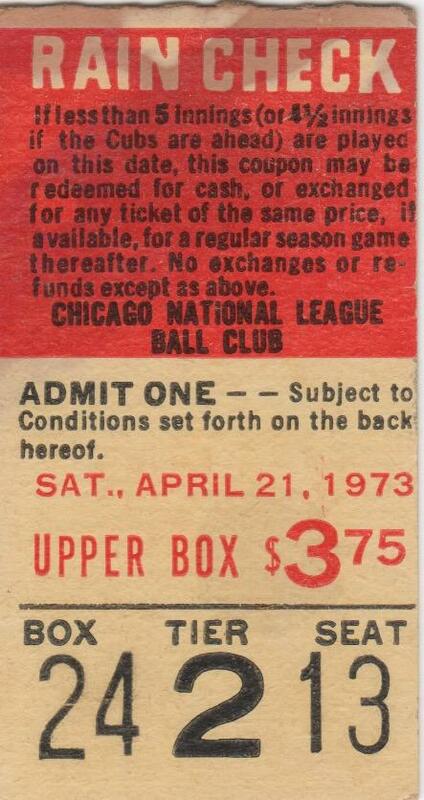 Here’s a brain teaser: The ticket above is for a game on April 21, 1973 in which Dave Parker was credited with a base hit. 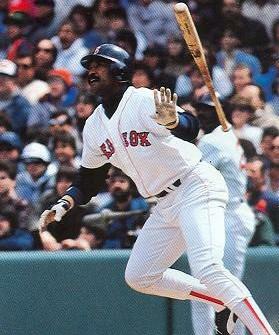 However Parker didn’t make his MLB debut until July 12 of the same season. How is this possible? 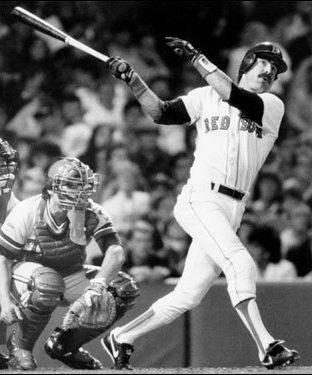 In an oddity of sorts, the game was played on April 21, 1973, suspended in the top of the 7th, and completed on July 26th. Though Parker indeed appeared in the game for which the ticket grants admission, he appeared in it when it was completed in July. So there you have it…this is a ticket stub from a game when Parker recorded a hit nearly two months before his debut. Every team has an advance scout who travel a week ahead of the team, scouting the current disposition of opponents’ players. They scout the players’ performance and tendencies now, not over a year or a career. 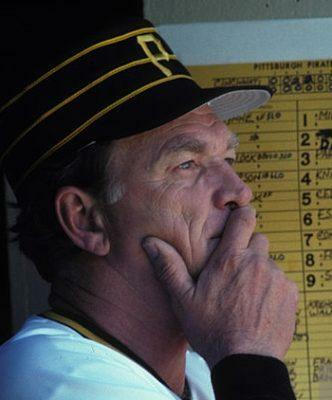 The information gleaned by the advance scout is used as a current scouting report by the manager and pitching coaches to devise a game plan. 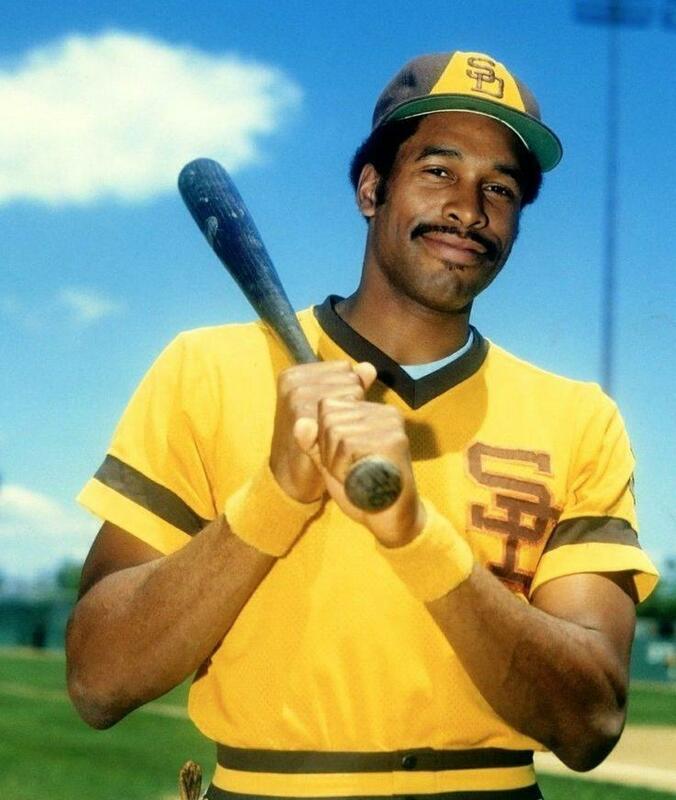 Look at the image to see what the Dodgers’ advance scout had to say about Dave Parker in late July, 1987. 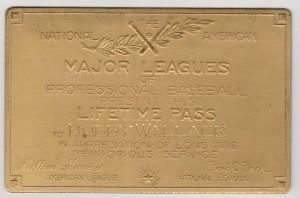 In the collection is the Golden Ticket for Dave Parker – his lifetime pass to all Major League games. One would suspect Parker’s connections in the game would be enough to secure tickets to any game he wishes to attend. 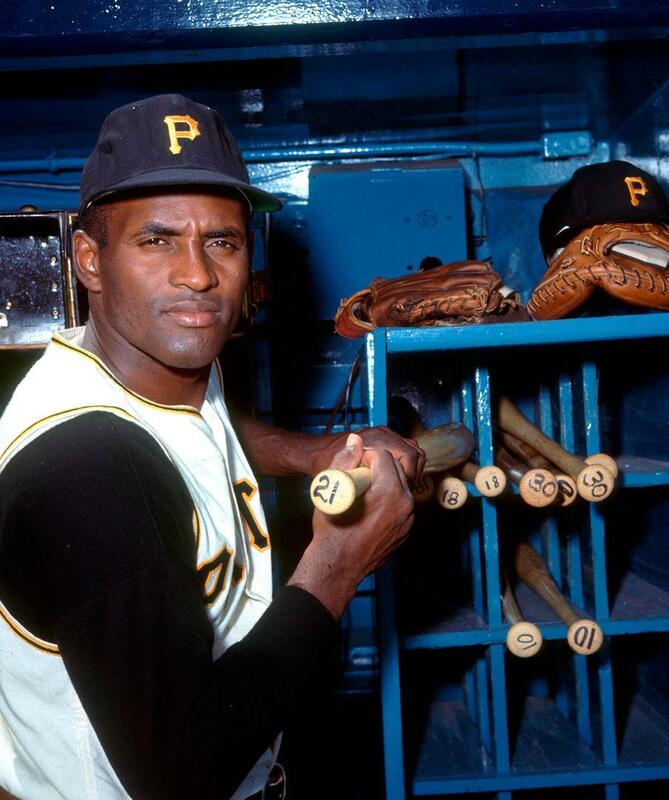 Parker, a two-time batting champ, seven-time All Star compiled 2,712 hits and a .290 lifetime average. 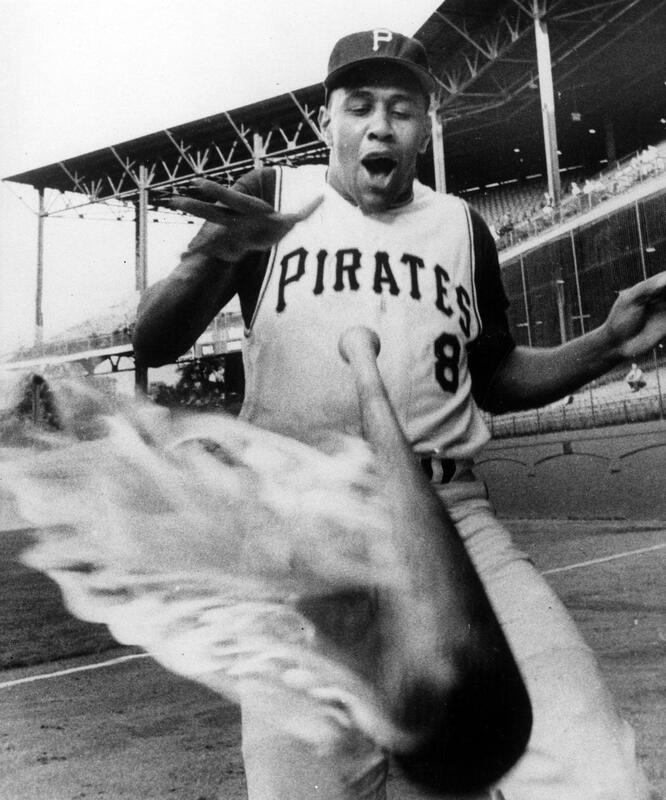 Would you put Dave Parker in the Hall of Fame?